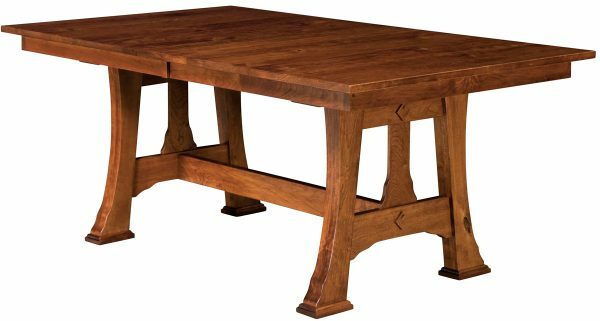 A natural centerpiece to your dining room, the Cambridge table is the ideal space to linger over a good meal with family or friends. 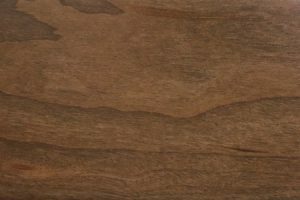 Blending the rustic and the elegant, the Cambridge fits in perfectly with modern farmhouse-style décor while remaining stylish enough for use alongside more contemporary pieces. The Cambridge table is large enough to accommodate between six and eight diners comfortably. 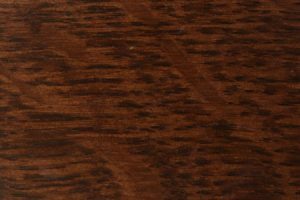 It features a 1” thick top with a Mission edge and a 2 ½” straight skirt. 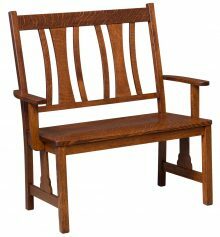 Its most striking feature is perhaps its curved, pedestal-style legs, which add a note of countryside charm that harkens back to an older era of furniture-making. 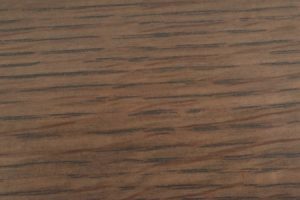 The Cambridge is available in oak, cherry and several other hardwoods. 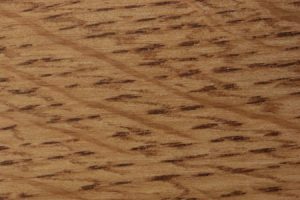 All materials are carefully chosen by our artisans to ensure an exceptionally high level of quality control. 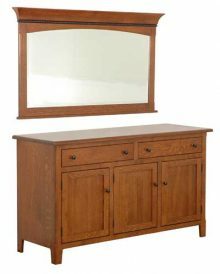 Our team crafts each piece to order and can accommodate modification requests as necessary. 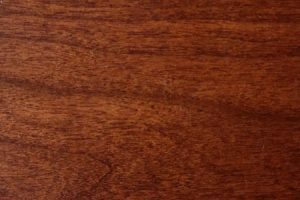 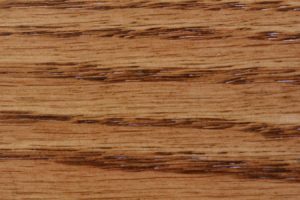 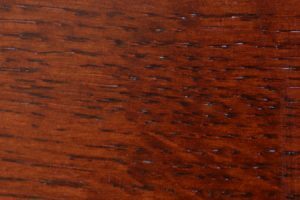 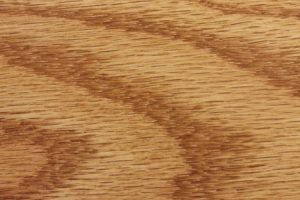 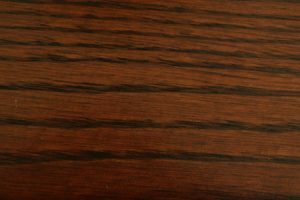 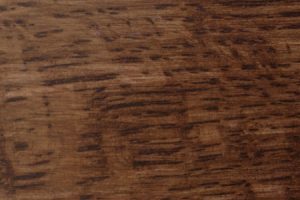 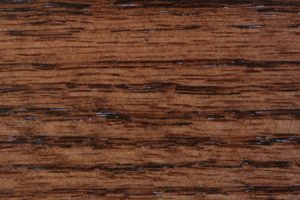 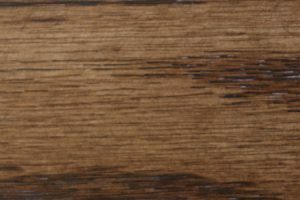 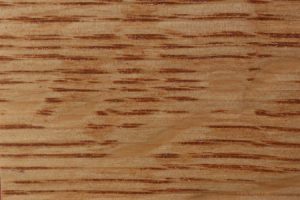 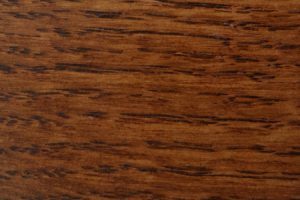 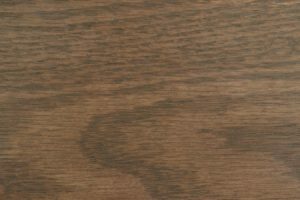 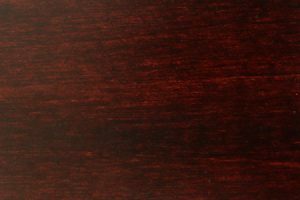 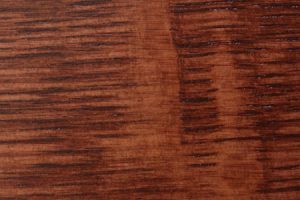 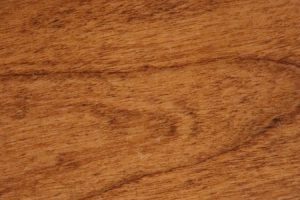 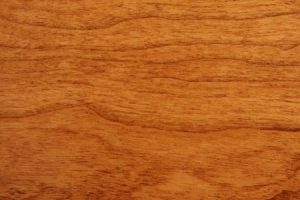 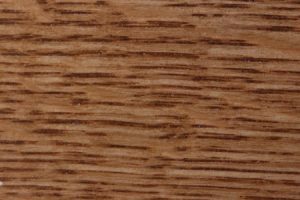 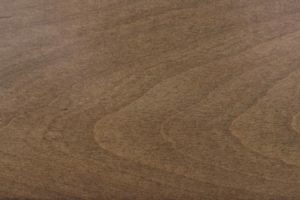 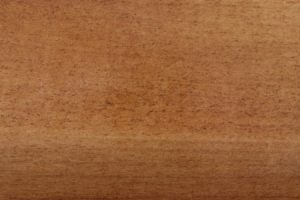 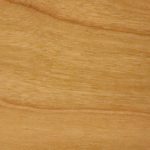 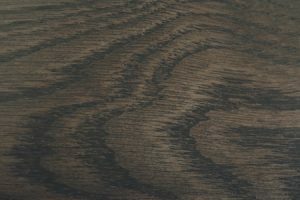 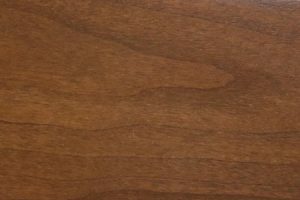 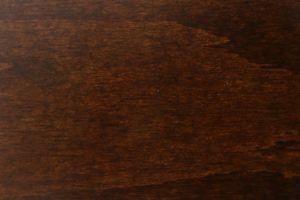 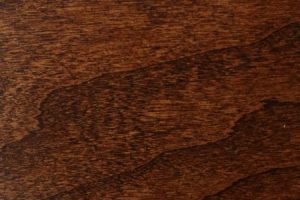 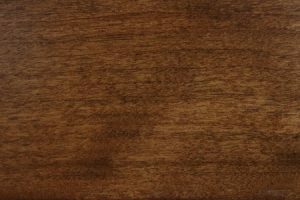 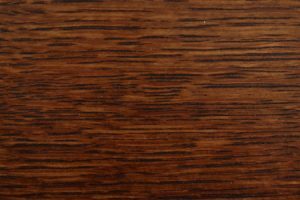 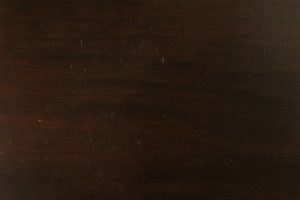 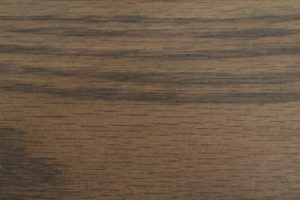 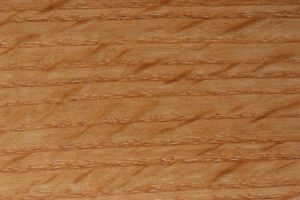 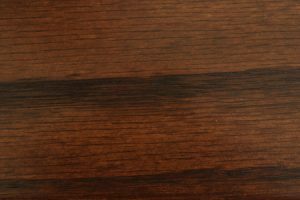 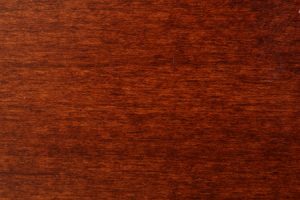 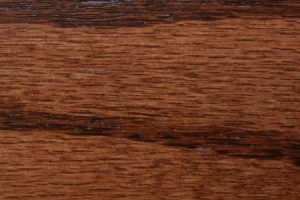 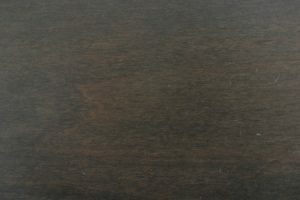 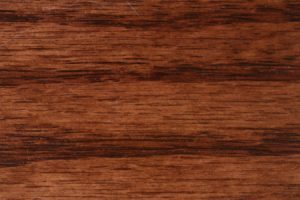 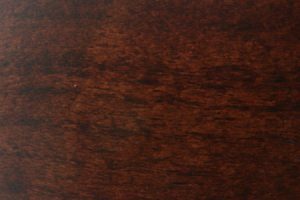 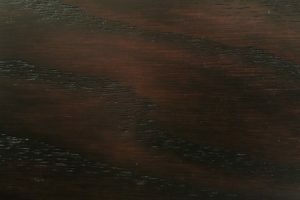 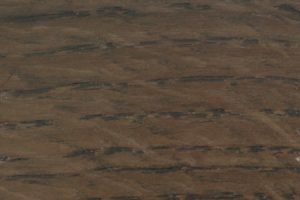 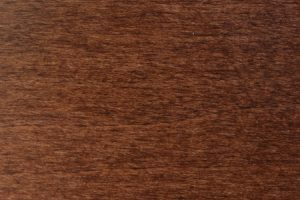 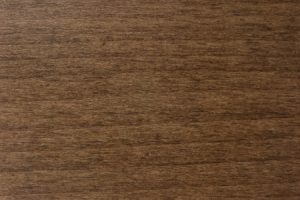 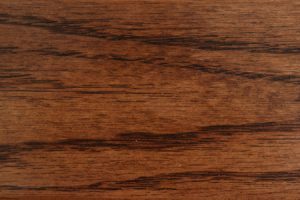 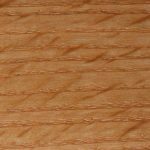 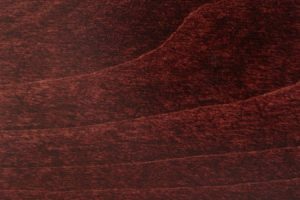 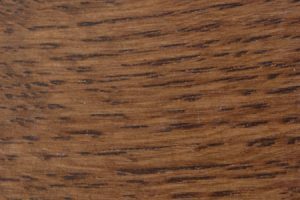 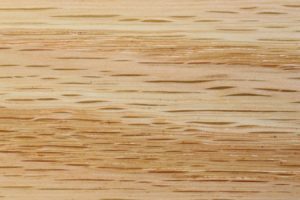 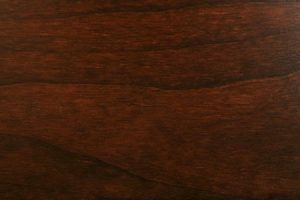 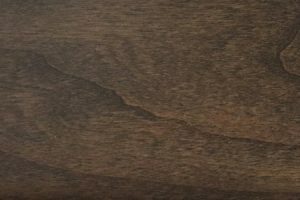 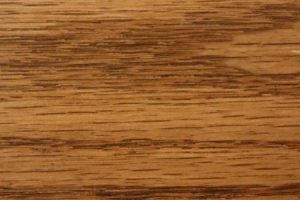 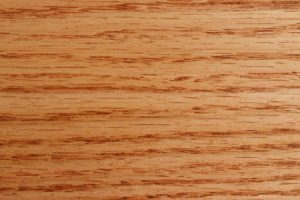 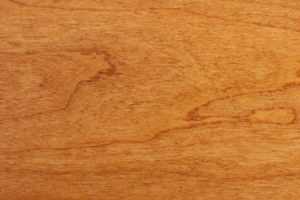 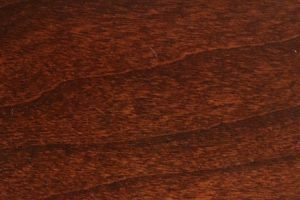 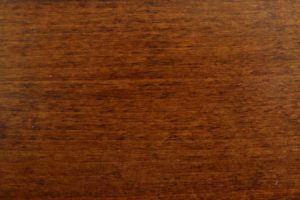 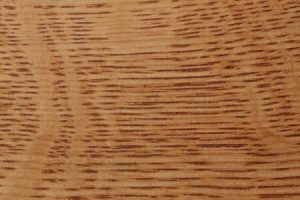 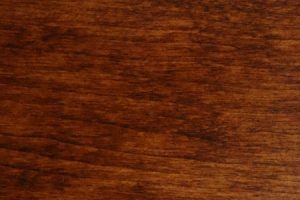 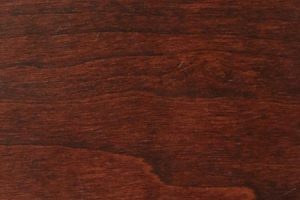 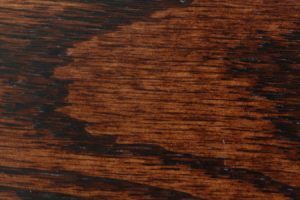 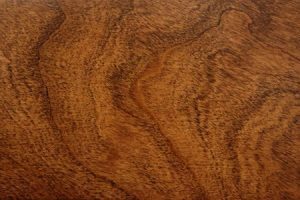 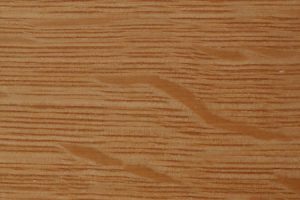 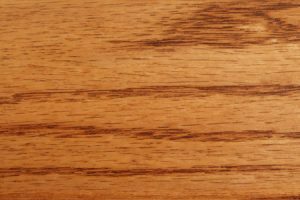 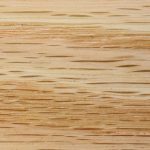 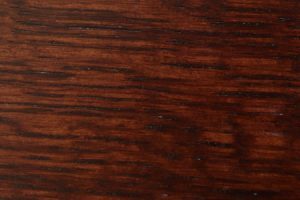 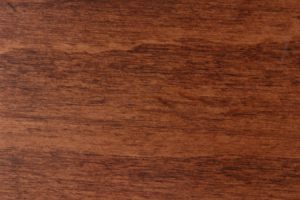 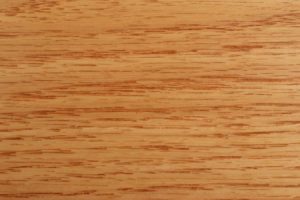 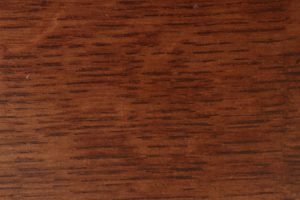 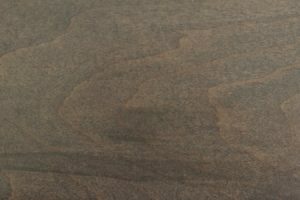 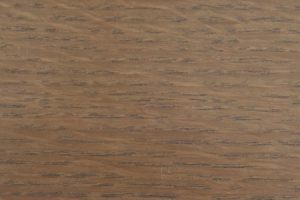 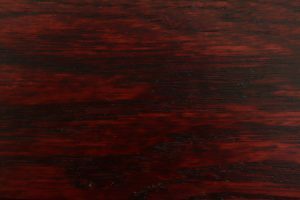 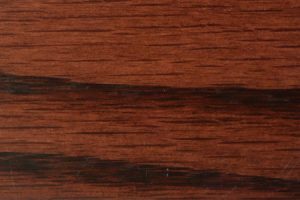 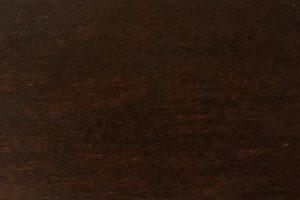 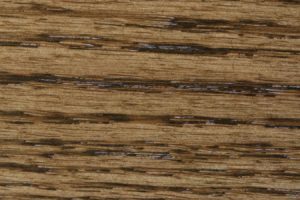 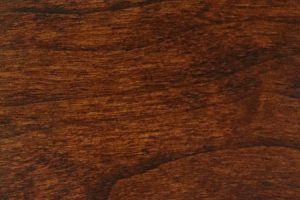 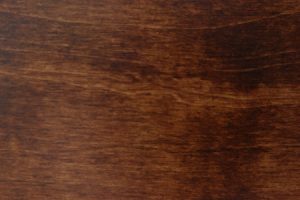 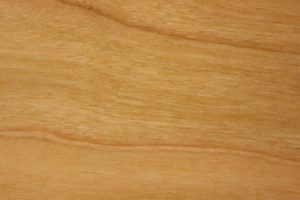 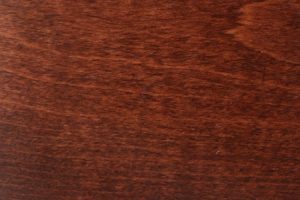 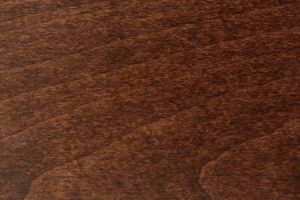 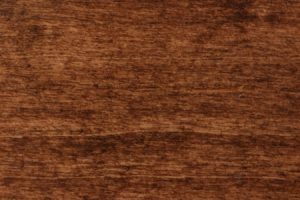 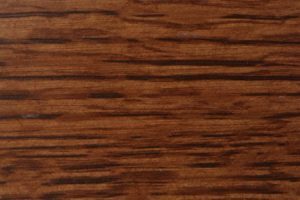 Stain your purchase in the color of your choice — darker colors offer a more traditional look, while a lighter stain will add brightness to the room and preserve the table’s natural wood grain characteristics. 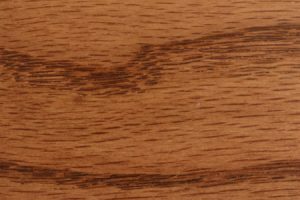 Our products may cost more than mass-produced furniture, but in return they offer a level of craftsmanship that will last a lifetime. 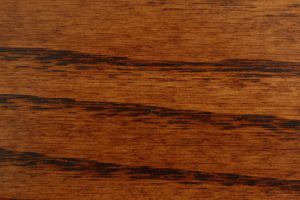 Many of our tables end up staying in a family home for years — or even generations — to come. 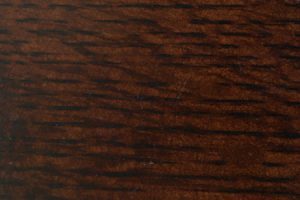 Purchase your Cambridge table with a set of matching chairs or other complementary pieces to benefit from our exclusive tiered discount program. 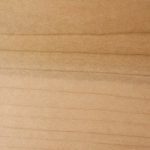 Large orders can save you up to 33% off retail pricing. 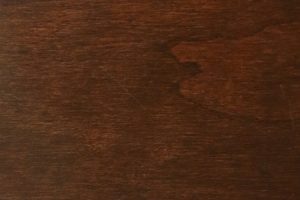 For more information, contact our office directly.